Learn how HeRO Graft improved Stewart’s numbers and shortened his dialysis time. Now that Stewart is a HeRO Graft patient, he no longer has to fight infections from catheters. 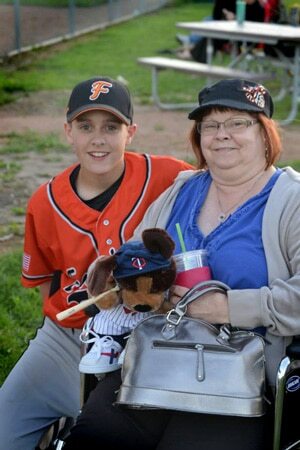 Kay with her grandson at a baseball game. 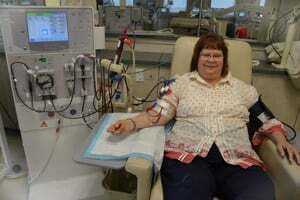 Kay, a HeRO Graft, recipient on dialysis.